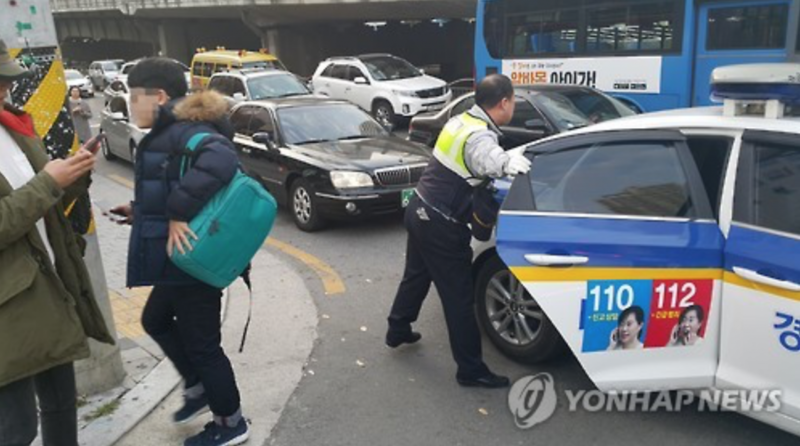 SEOUL, Nov. 17 (Korea Bizwire) – More than 600,000 high school seniors and graduates began their state-administered college entrance exam Thursday morning. 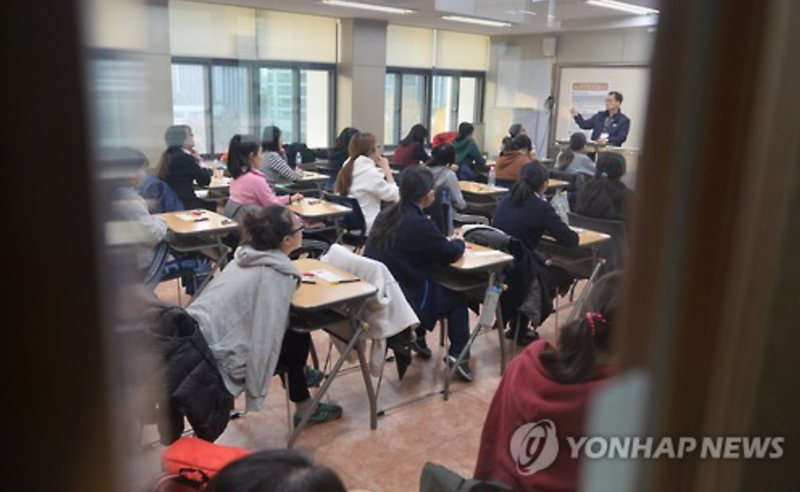 Also known as the College Scholastic Ability Test, or Suneung in Korean, the test’s results will play a crucial role in college applications that will determine academic endeavors and future careers. 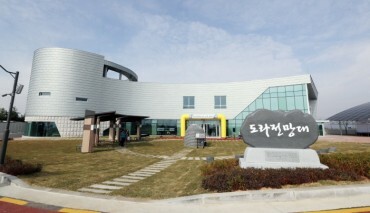 The exam consists mostly of multiple-choice questions, divided into five sections — Korean language, mathematics, English, social and natural sciences (including history), and a secondary subject. It is a single day exam that is held only once every year. 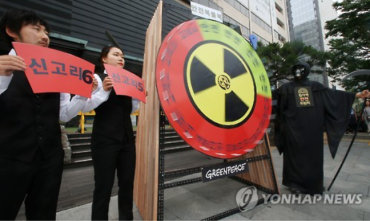 Given the circumstances, various traffic controls and anti-noise measurements were imposed across the country and around test sites. Subways, trains, and public buses in the capital area extended their rush hour service by two hours to help all exam-takers arrive at the test sites on time. The stock markets opened for trading one hour late, at 10 a.m., while several government offices and enterprises also opened an hour later than usual to keep the roads clear for commuting students. 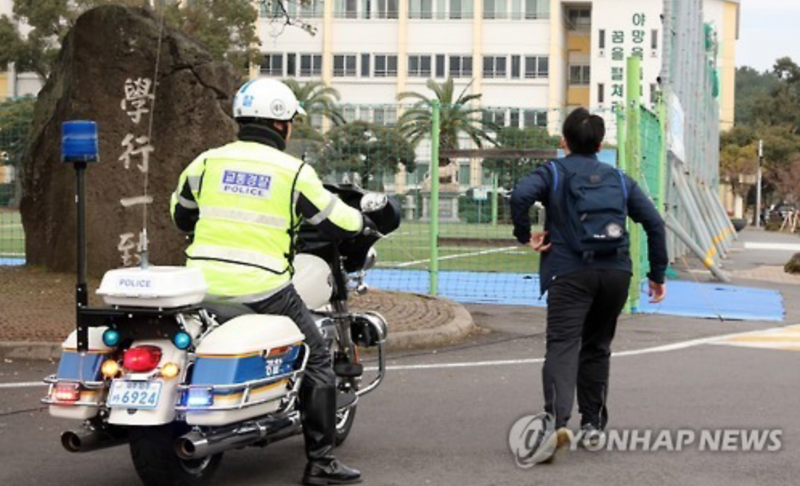 Some 14,000 police officers were mobilized to help the Ministry of Education administer the exam, and offer transport to students in need using patrol cars and police motorcycles. All flights, with the exception of emergency aircraft, were banned from taking-off and landing during the 35-minute listening session, between 1:05 p.m. and 1:40 p.m., and planes will be required to maintain an elevation of at least 3,000 meters during the same period. The test started at 8:30 a.m., and runs until 5:40 p.m. Students will be notified of the results individually on December 7.